Contest runs 03/06/19 at 12:00:01 AM ET to 04/30/19 at 11:59:59 PM ET. Scan the valid 7Rewards bar code with any three (3) participating Full Throttle Energy® 473mL products purchased. 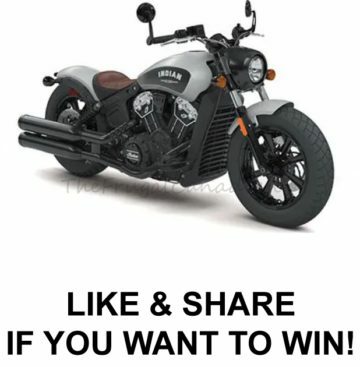 One (1) Grand Prize available: 2019 Indian brand Scout Bobber Bike (ARV $15,000.00 CAD).